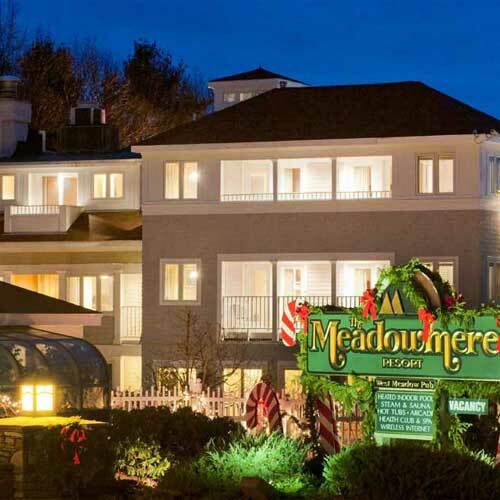 Discover The Meadowmere Resort. 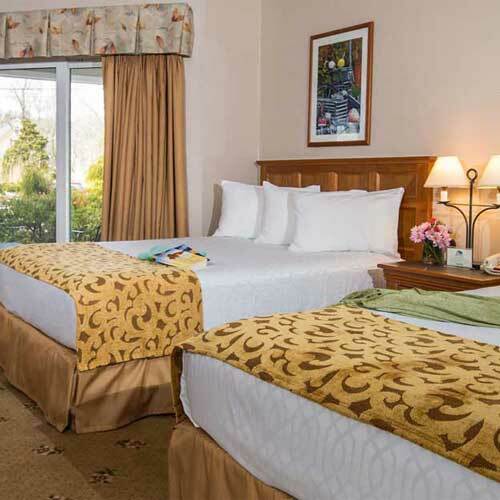 Our family owned hotel in the heart of Ogunquit offers a warm home away from home experience. From our central location, walk to the village shops, restaurants, beach, ocean, cove and more. After a day exploring, return to outstanding amenities and every room choice to make your stay with us special. With indoor/outdoor pools, hot tubs, fitness center, spa, pub, adjacent restaurant to enjoy, you’ll unwind and feel a world away. For every season and every occasion, there are endless package choices to customize your Ogunquit vacation. 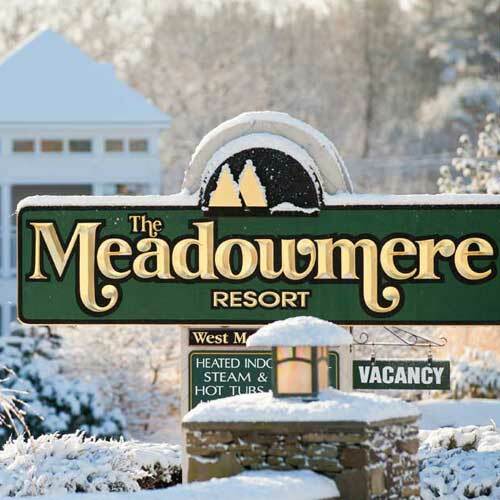 The Meadowmere Resort is one hour from Boston and five hours from New York City. 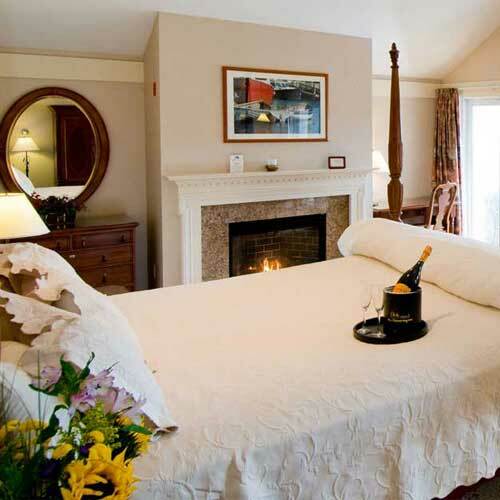 A favorite vacation choice for generations, our Ogunquit hotel is popular for romantic getaways featuring fine dining, Maine weddings,girlfriend spa getaways, family vacations, corporate meetings and year round escapes. Discover your Ogunquit home away from home today and be sure to book direct with us for the best experience. 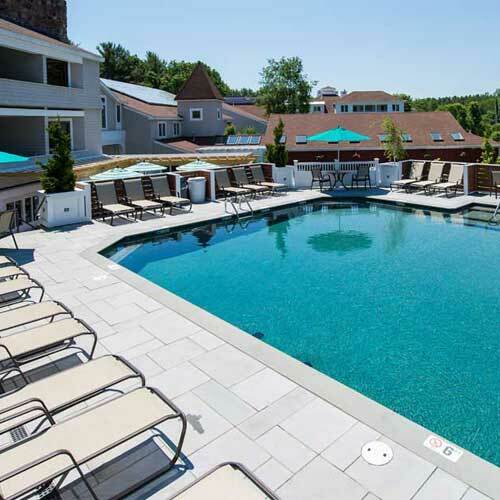 Visit us at https://www.meadowmere.com/ to discover your Ogunquit today. The Meadowmere is located on Main Street/Route 1, just south of the village center, just north of the Ogunquit Playhouse. GPS: 74 Main Street, Ogunquit, Maine 03907 for the Meadowmere Resort.